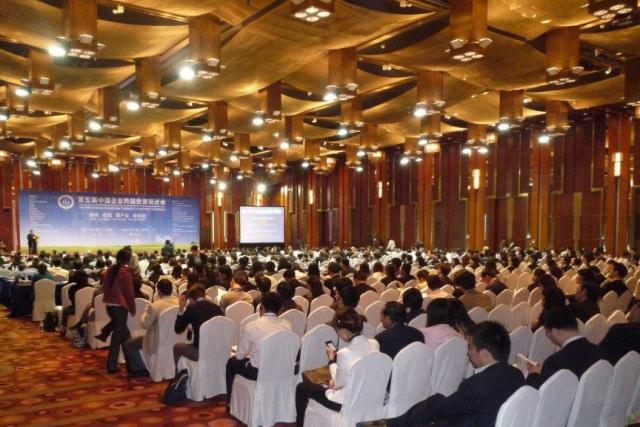 Featuring a one-to-one business matchmaking meetings, exhibition, forum, seminar and a networking dinner, this activity-packed one day conference has attracted Chinese companies from Beijing, Zhejiang, Jinan, Xi’an, Shandong, Shaanxi, Gansu, Tibet, Sichuan, Nanjing, Shanghai, Qingdao, Guangdong, Ningxia, Ningbo and Henan. Chinese delegates who have already booked to be present at the conference cover sectors including textile, sports and leisure, construction, pharmaceutical, manufacturing, engineering, biotech, chemical, mining, lighting, consumer electronics, environment, food and medicines. For example, world largest sewing equipment maker Feiyue Group and China’s largest consumer electronics company TCL are present. Many British firms have booked to capitalise on this rare opportunity of meeting face-to-face with Chinese manufacturers, chambers, importers and exporters, and government agencies. Case studies will be presented by UK companies who have made it in China such as PriestmanGoode in industrial design and by Chinese companies successful in the UK such as Hytera in telecommunication. Leading trade and professional services in banking, accounting, tax, law, foreign currency, estate and property, R&D and technology will be exhibiting and answering enquiries. 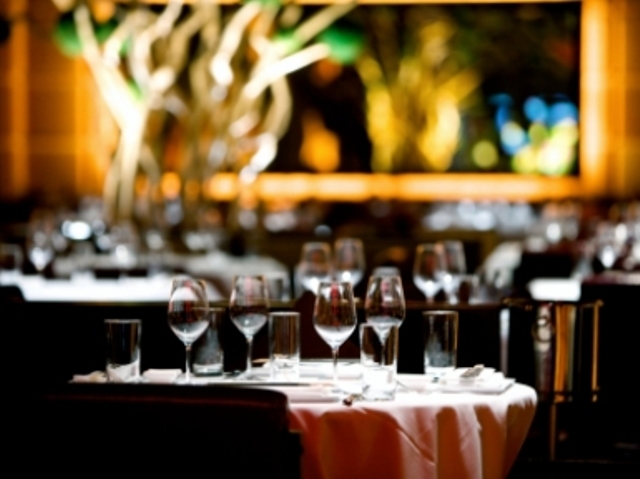 The Conference is designed to build partnership and discuss prospective business propositions. 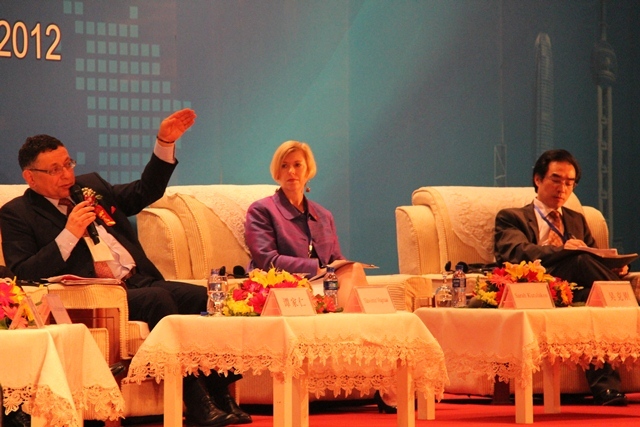 speakers include Minister Counsellor Zhou Xiaoming of the Chinese Embassy in London and Ministry of Commerce. 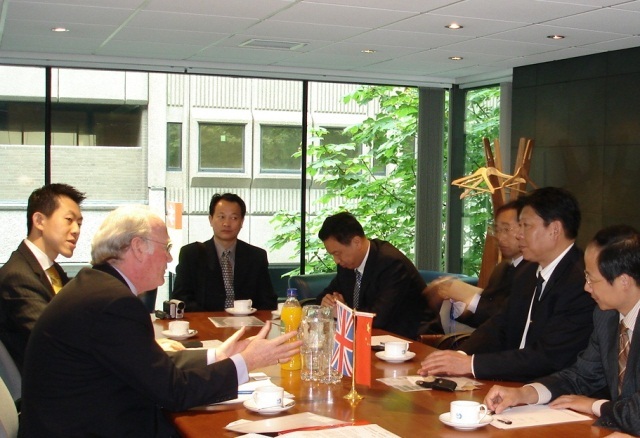 One to one business match-making involves organised appointments between China and UK companies over a facilitated afternoon. This session is for proposals that have been collected from both UK and Chinese delegates. However, new proposals will be welcome from UK companies who wish to participate. The meetings will be supported by an interpreter if required. Desks for one to one meetings with interpreter support – those delegates with proposal will have appointments arranged (it is required to fill in a Proposal Form for One to One Business Meetings). Delegates do not book a desk can make appointments to meet the ‘desk hosts’ one to one. Proposals will be available online. For companies not partaking in the one-to-one matchmaking, a series of market briefings and seminars about doing business in the UK and China will be on offer – full of hot tips. Celebrating the success of the partnership and business matchmaking a Chinese banquet welcome the guests of the UK and China in an atmosphere of friendship. Agreements and award winners will be announced.